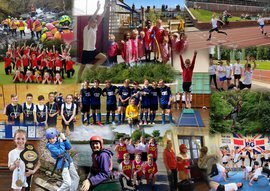 Here's a round-up of the spring term's PE and sport activities at Bidston Avenue. It's been a busy term! 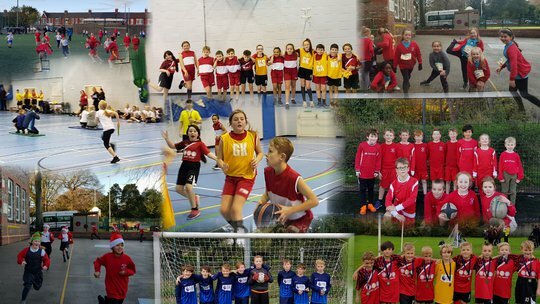 Here's a round-up of the autumn term's PE and sport activities at Bidston Avenue. Bidston Avenue is a primary school for 4-11 year olds, in Claughton, Birkenhead. 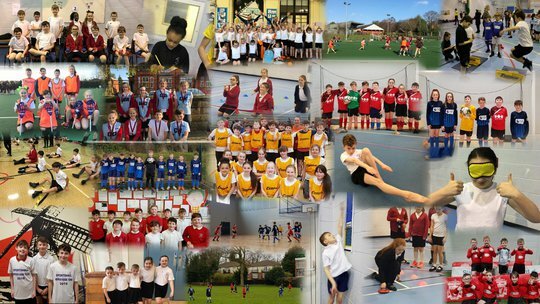 We have a love for PE & sport, running through the school. This has been recognised in recent years as we have achieved the School Games Gold Mark each year since 2014-15.